Facebook is facing the heat after Cambridge Analytica, a British data analytics firm, was accused of harvesting data of up to 50 million Facebook users without their consent and misusing the data to influence the 2016 US presidential election and the Brexit campaign. Following the revelations, Facebook’s shares are in free fall, with the company losing $40 billion in market value since Friday. And now, various American and European federal bodies have started investigating into how the personal information of millions of Facebook users came into the possession of a voter-profiling company. Last weekend, Massachusetts Attorney General Maura Healey announced an investigation on Facebook/Cambridge Analytica. Following his footsteps, the state of New York has also sent a demand letter to Facebook, as the first step in their joint investigation to get to the bottom of what happened. New Jersey is another American state to trigger an investigation over the Facebook data breach. “I am particularly troubled by reports that Facebook may have allowed Cambridge to harvest and monetize its users’ private data, despite Facebook’s promises to keep that information secure. At this point, we have many questions and few answers, and New Jersey’s residents deserve to know what happened. That’s why we’ve launched an investigation” said the New Jersey Attorney General Gurbir S. Grewal. A Bloomberg report suggests that Facebook’s data sharing with Cambridge Analytica may have violated the 2011 Federal Trade Commission (FTC) consent decree. Its sources claim that FTC is probing whether Facebook allowed Cambridge Analytica to harvest data without users’ knowledge. 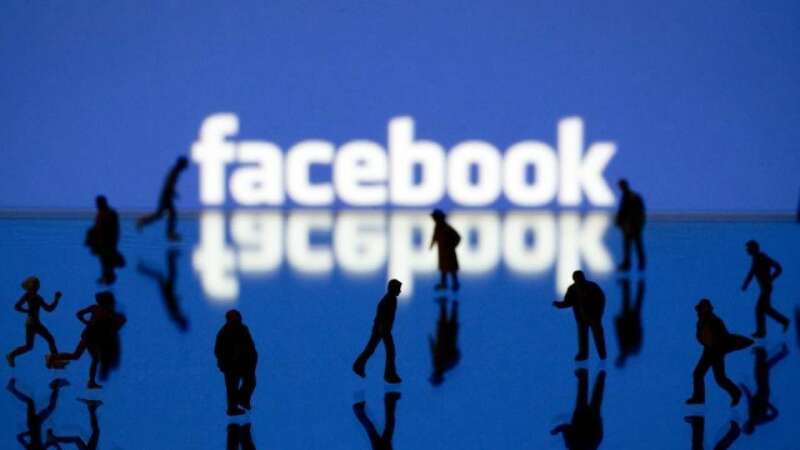 If Facebook is found to have violated the decree, the company could be fined $40,000 per violation. Sen. Ron Wyden (D-OR) sent a letter to Zuckerberg on Monday demanding that Facebook list every instance in the past 10 years in which a third-party company violated Facebook’s privacy rules while collecting data on users. Top UK regulator Elizabeth Denham has announced an investigation into the legality of the Facebook data breach. And Antonio Tajani, the head of the European Parliament, said the allegations against Facebook, if true, would mark “an unacceptable violation of our citizens’ privacy rights” and called for the European Parliament to conduct a full investigation. Facebook has already testified about how its platform was used by Russian propagandists ahead of the 2016 election, but the company never put Zuckerberg himself in the spotlight with government leaders. It looks like Zuckerberg is in for a rough ride. 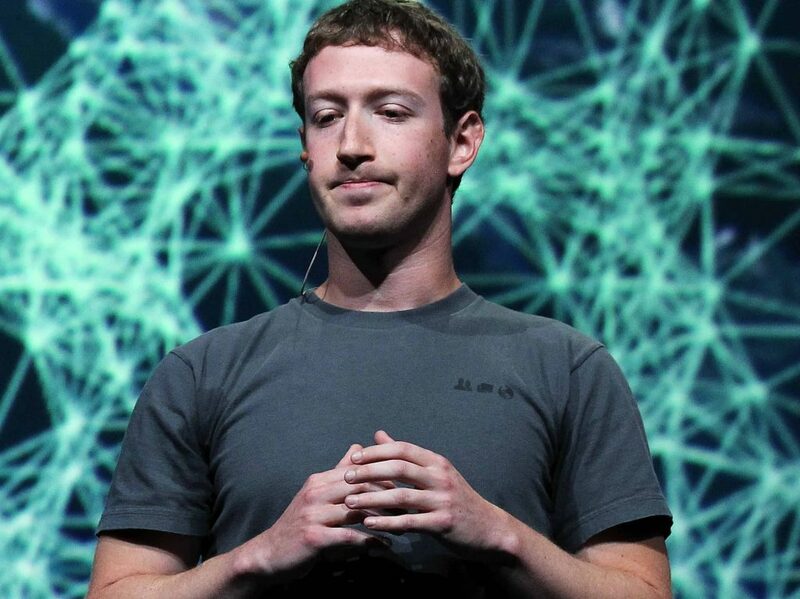 The pressure may also foreshadow tougher regulation for the social network. I’ve also heard that several thousands of people have started deleting their Facebook accounts because of this.